I’ve been discovering a lot of great local designers lately. It’s either this new generation of entrepreneurs is really super talented, or I’m a late bloomer as far as style and trends are concerned, and it’s only now that I’m starting to take notice. It all began with one Erzullie dress. If you’ll notice, I’ve mentioned them in my first and second Fashion Friday posts so far. That’s how much I love the outfit I bought from them at the Global Pinoy Bazaar last month. 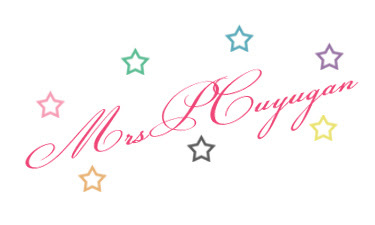 Finding a new, local, fabulous plus size designer is absolutely wonderful. Finding a new, local, fabulous bag designer is even sweeter. I just love bags! Here’s an added perk – she lives in my house. Yup, my baby sister has finally started on the road to realizing her lifelong dream of becoming a bag designer. Her first customer? Ever supportive ate (big sister), of course! And perfect timing too, the Longchamp bag I got myself last Christmas is all ratty and tattered already. Yes, I tend to abuse my bags. So right when I decided it was time to get a new bag, a pretty one waltzed its way into our house! It’s the perfect size too! My laptop sleeve fits snugly in it with room for all of my other stuff. 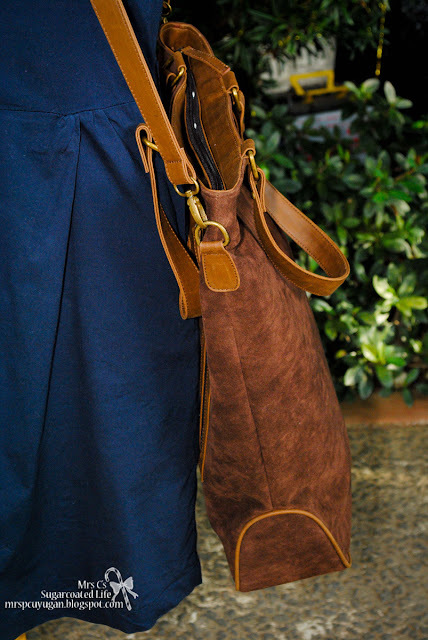 Pretty, GIANT suede bag. You like? 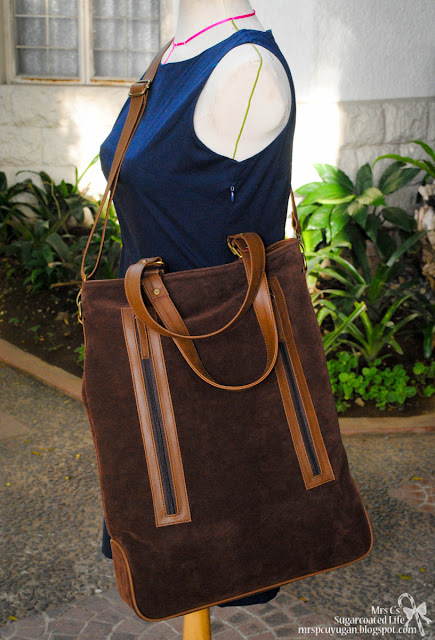 Suede shoulder bag. This one is the designer’s fave. 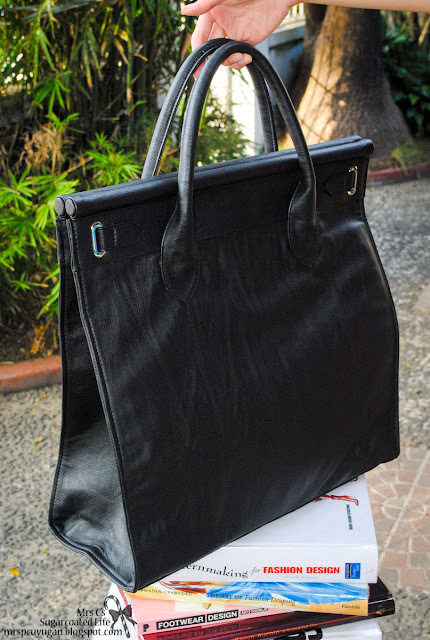 What you can look forward to is this amazing new bag line that lets you bring everything you need with you in style. 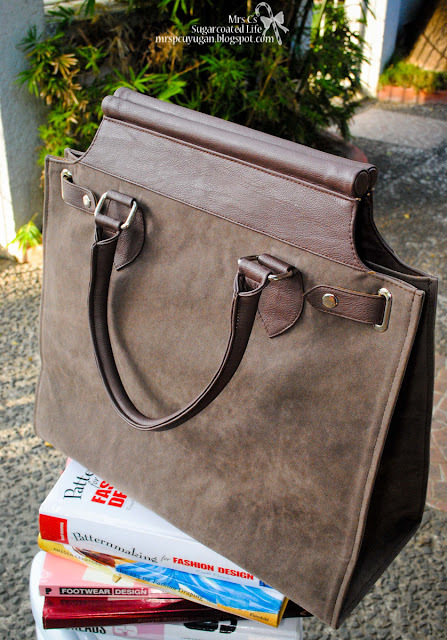 These bags are meticulously made using great quality materials, come in chic designs, and are totally functional too. They are extra large with specialized pockets for your gadgets and other stuff. If you’re juggling a million different things at once, do it with style without having to worry about leaving anything behind. And trust me when I say that these are really affordable. Exciting, right? Consider this your sneak peek to the all-new Moxy bag line. These should be out on the market by the first quarter of 2013. If you are interested, and would like to be updated as to when these will be available for purchase, comment on this blog post with your name and email address. And while we’re on the subject of bags, what do you look for in a bag? What are the factors you consider whenever you purchase one for yourself? I’d love to hear from you!